Christchurch – Canterbury’s technology industry is growing again following the 2011 earthquake, NZTech chief executive Graeme Muller says. 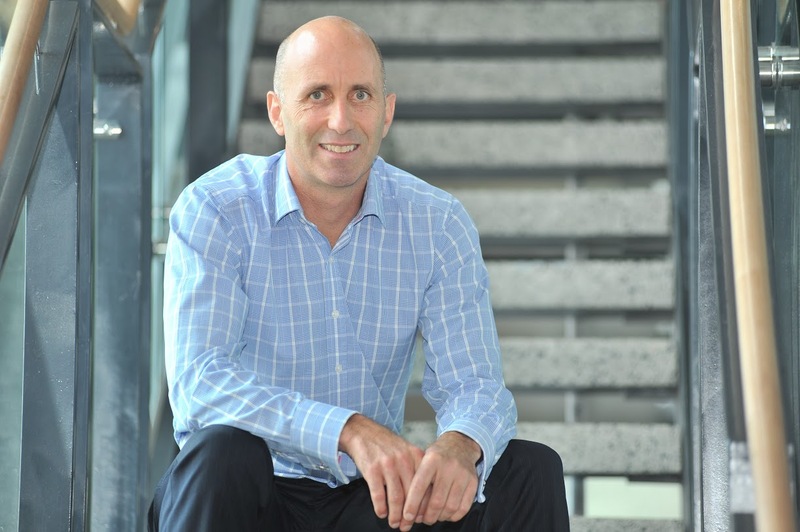 The Canterbury tech summit to be held in Christchurch on Thursday is already a sell-out which is not surprising considering the rapidly increasing interest and investment in all things technology, Muller says. “Technology is growing at a staggering pace around New Zealand which now has about 29,000 tech firms, contributing $16.2 billion to gross domestic product, $6.3 billion in exports and employing almost 100,000 Kiwis,” Muller says. “Technology is New Zealand’s fastest growing and third largest export sector. Christchurch now has its own vibrant tech sector. It is one of New Zealand’s top regions for IT businesses. Christchurch companies include the listed SLI Systems, Diligent Board Books and Wynyard, as well as global niche players such as Tait, Trimble and Dynamic Controls. “The Canterbury Tech Cluster is playing a big part in helping technology growth in South Island’s biggest city and they have done a great job in organising the big tech summit this week. The timing is right for Canterbury to step up as a leader in NZ tech sector growth. “With rebuild activities at a turning point, a strong regional tech network and a clearly defined strategy for the Christchurch tech sector, the Canterbury tech community is in a healthy position to help strengthen the nation’s tech sector growth. “The Canterbury tech sector contributes $2.4 billion worth of GDP and 14,837 jobs to the local economy and combines grassroots organisations with large technology companies to produce some of the best innovations in New Zealand. Physically New Zealand’s biggest region, Canterbury has a large agricultural sector and is experiencing growth in the precision agriculture sector. NZTech is supporting the Canterbury-based Precision Agriculture Association of New Zealand grow its members.